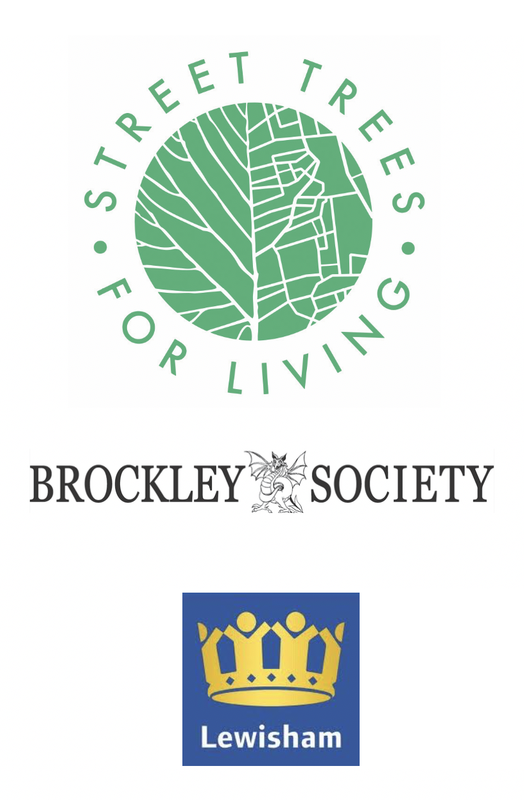 We are very pleased to link up with local activist and blogger Tony Major whose site Ladywell Live is now up and running. He's very kindly given us a lovely landing page plug here. 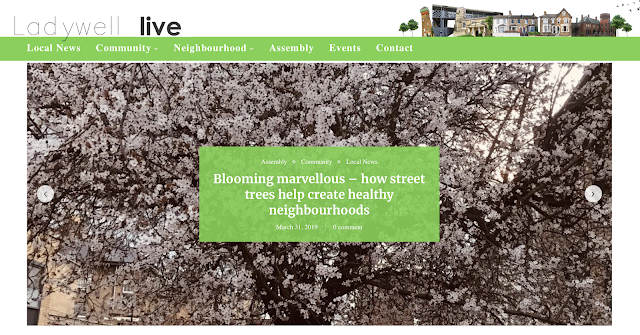 The blog contains a wealth of information about initiatives and community building in Ladywell Ward and we'd highly recommend a visit.